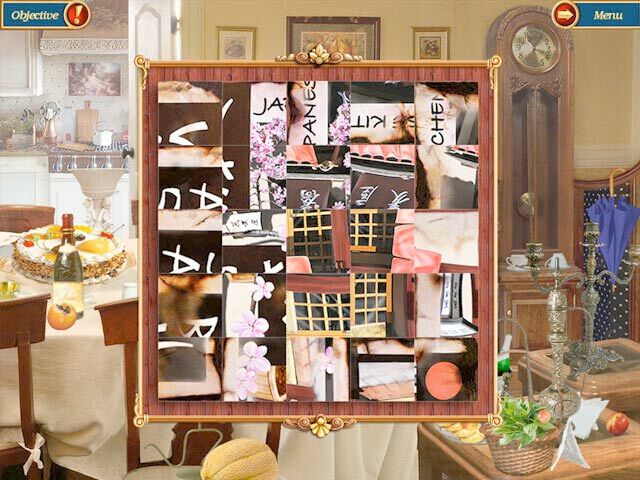 Mystery Cookbook serves up a sumptuous feast of Hidden Object fun! 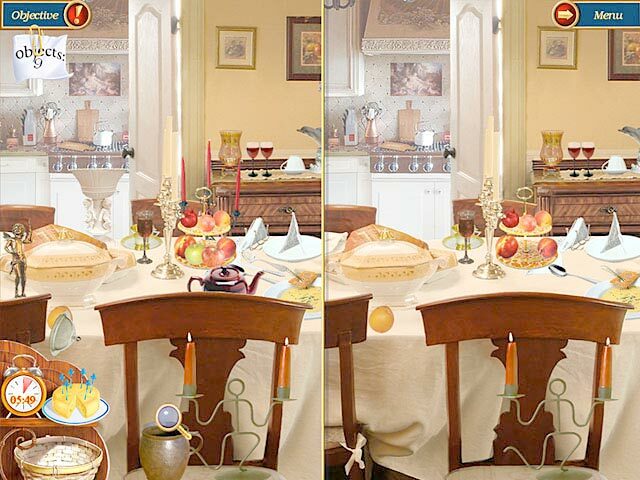 Scour your screen for cleverly hidden objects, find matching shapes and point out the differences between similar pictures in Mystery Cookbook, a sumptuous feast of Hidden Object fun! Six exciting mini-games are like the cherry on the cake!